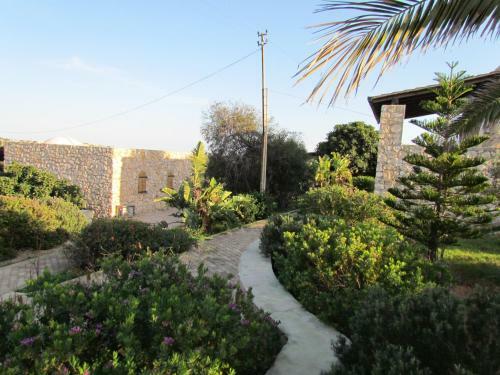 Just 2 km from the sea, i dammusi delli'imbriacolam offers self-catering accommodation on Lampedusa Island. The holiday homes feature typical dammuso architecture. Free WiFi access is available.